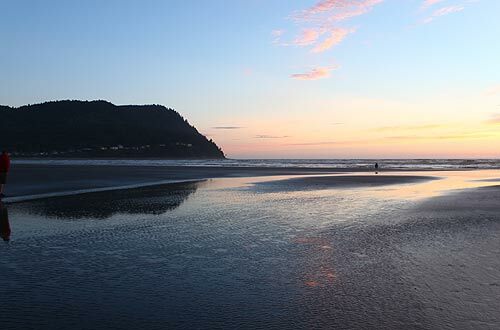 (Astoria, Oregon) – The hottest area for razor clamming along the Oregon coast will be shut down to that activity on July 15 to allow the little creatures to expand their population and thicken their shells properly. 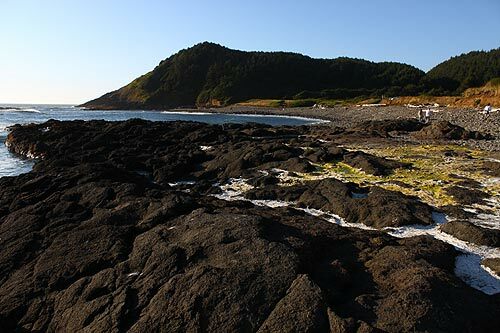 Oregon Department of Fish and Wildlife (ODFW) annually shuts down recreational clamming on the north Oregon coast's Clatsop beaches, ranging from Warrenton down to the Seaside (pictured above). That 18 miles of beach usually reopens to clamming in September or early October. Meanwhile, all clamming from Cannon Beach southward (most of Oregon's 362 miles of coast) is still open to clamming. ODFW wants the young adult clams to fully establish themselves in the sand during the summer. Those closures have been happening since 1967. While the razor clamming ban is in effect, ODFW uses the time for stock assessments, researching the health of the population. This has been done since 2007. ODFW said this has been a banner year on Clatsop beaches for harvesting of clams, both in numbers and how big they were. This area - including Warrenton, Gearhart and Seaside - is always the largest-yielding on the coastline. 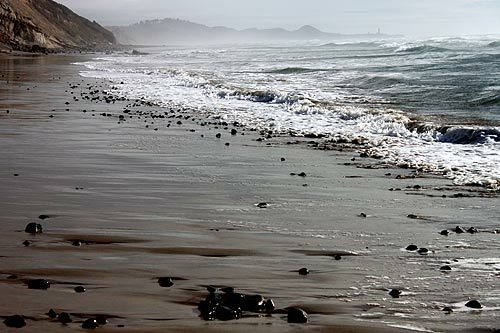 Some 90 percent of the razor clams caught on these shores comes from that stretch each year. 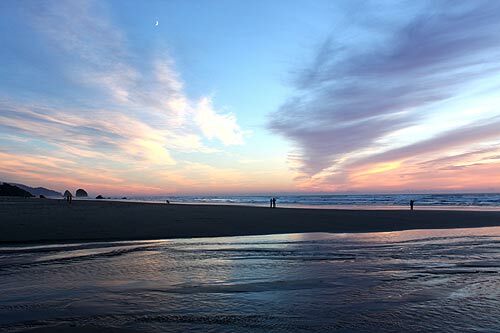 Other areas with decent possibilities for razor clamming include around Cannon Beach, Cape Meares, Newport's Agate Beach, the North Jetty area of Newport, South Beach, Bob Creek (near Yachats, Bastendorff Beach, North Spit near Coos Bay, Bailey Beach and Myers Creek. ODFW said the Newport area will be among the best during this time. Bay clam harvesting is open along the entire Oregon coast as well.